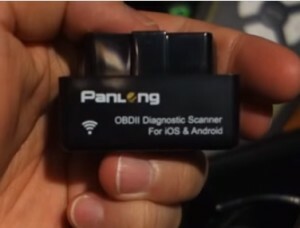 The Panlong WiFi OBD2 device is a scan tool for diagnosing car problems with a iPhone or iPad. 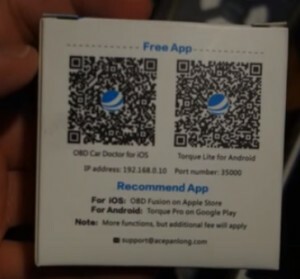 The back of the box has GR codes to scan that will send you to the free app download, OBD2 Car Doctor. The back of the box also has the IP address and the Port needed to communicate with the device. For some reason they didn’t include a user manual but the OBD2 scan tool itself was in the box. It simply plugs into the OBD2 connector under the dashboard. 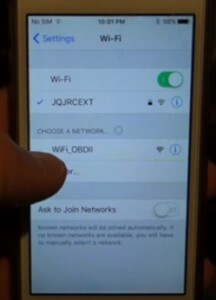 After the app is installed the WiFi needs to be setup. The called OBD2 Car Doctor has free and paid version with more options. I only used the free version. The free version works well enough for simply scanning for codes which will be displayed if there is any. 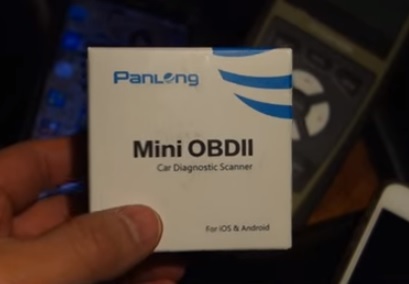 The Panlong WiFi OBDII scanner is a good low cost option for those looking to troubleshoot their car computer with their iOS device. Andoid smartphones and tablets can also be used. The Panlong is not meant for high end use but more for the home mechanic DIY type person. It can find a problem on vehicles 1996 and newer and display the codes which in turn can be looked up. Finding the error code online is easy and often leads to insight on how to fix the problem and the steps necessary to do it. 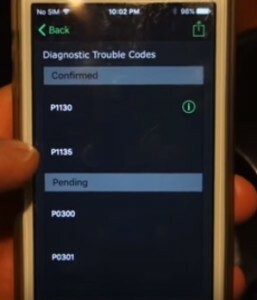 It also can be used by someone who simply wants more information on a problem before going to a mechanic. The Panlong is a good unit for the cost and it abilty. The paid versions of the apps it uses likley give more features that I wasn’t able to use. As always read the reviews on Amazon, forums, or elsewhere to be sure it is a good fit for you.